Looking For Immigration Legal Services? When you are looking for professional immigration law services in Brisbane, look no further than DJS Legal. Offering the highest quality of assistance to potential citizens, we specialise in Australian immigration applications for migrants of all ages, ethnicities and requirements. Advising and implementing the right information for your needs, we are able to provide you with professional services, from qualified lawyers who are well versed in the specifics of immigration law. 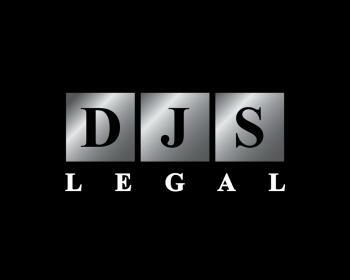 At DJS Legal Brisbane we pride ourselves on offering affordable, personal advice and assistance with immigration applications, to ensure that you can live the Australian dream in no time at all.